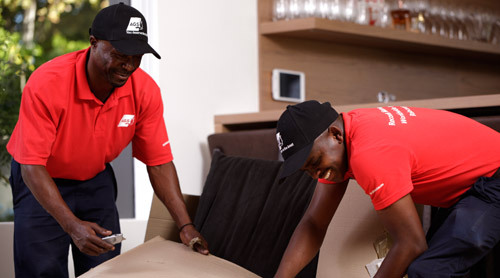 AGS Movers Port Harcourt is your international removal partner, offering customised and innovative moving and storage services for individuals and businesses. AGS Movers Port Harcourt‘s expertise will ensure your move is professional and seamless no matter where you move to. As a branch of a major player in the global mobility industry, AGS Movers Port Harcourt not only benefits from the AGS Group’s extensive network of 141 locations in 95 countries, but also its experience and processes. AGS Movers Port Harcourt ensures professionalism and world class quality standards to offer its clients unmatched expertise in removal and secure storage services. 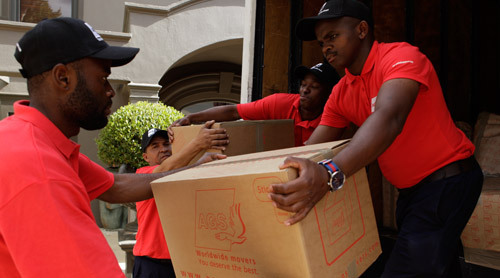 AGS Movers Port Harcourt guarantees absolute quality of service to its clients. For more than forty years, the AGS Group has defined for its international network the strict quality procedures that are applied in our subsidiary. These practices derive from general quality standards but also from standards established by the most prestigious certification bodies in the removal industry. These consistent quality standards ensure that whether you are moving to or from Port Harcourt, the AGS Group is committed to providing you with the best in removal and storage services. AGS Nigeria’s clientele includes embassies, multinational corporations, public organizations, government departments and private clients on a worldwide scale, including Maersk, SDV Nigeria, Total E&P, Chevron, Transocean Nigeria, British American Tobacco, PZ, Nigerian Breweries, German Embassy, US Embassy, French Embassy and Ecowas. AGS Nigeria remains a trusted partner to these and other clients around the world.